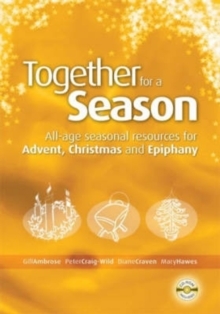 Together for a Season is a practical travelling companion for the journey through the Church's year. 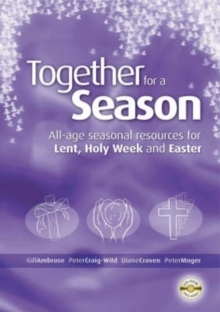 Aimed at all those planning and leading worship and those working with children and adults in groups, it offers a rich array of creative material designed to bring to life the seasonal liturgy of Lent, Holy Week and Easter, including Pentecost. Drawing on the material offered in Common Worship: Times and Seasons, this book includes: An introduction to each of the seasons of Lent, Holy Week and Easter; Fully worked-out all-age services for all the key dates, including the start of Lent, Palm Sunday, Good Friday, Easter Sunday, Ascension and Pentecost; Creative suggestions for incorporating multi-sensory elements into seasonal worship to encourage active participation and involvement from the whole church; A wealth of additional practical resources for use with groups of children and adults, at home and in outreach activities. 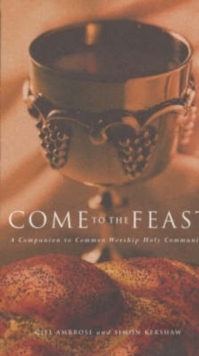 Woven throughout are suggestions for how to lift the liturgical texts off the page to produce engaging, multi-sensory worship that encourages the participation of the whole people of God. The material is supported by a free CD-ROM, which includes illustrations and templates, the texts of services, and full-colour photographs to inspire your own worship.